Other posts on this topic: Sunny Happy Skies Quilt Pt. 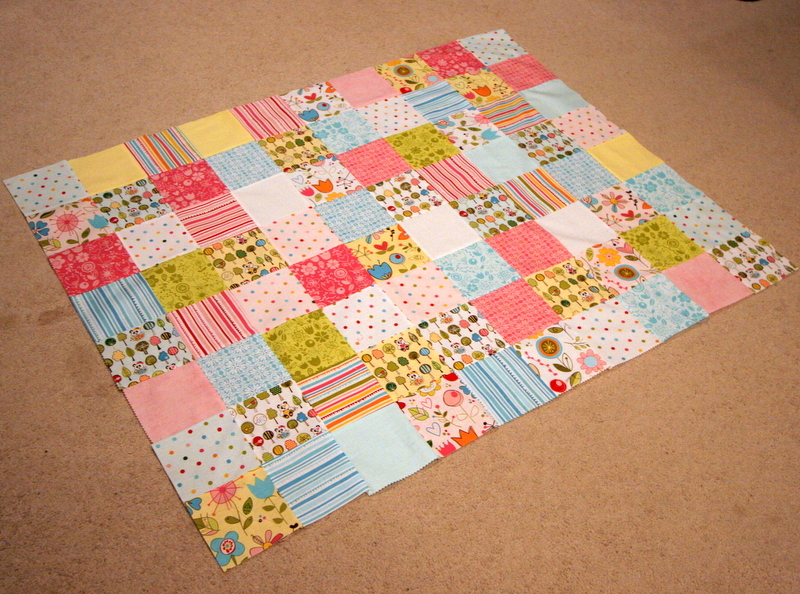 1, Sunny Happy Skies Quilt Pt. 2. I’ve finished this quilt top! I haven’t touched this project in a couple of weeks, I don’t entirely know why. I haven’t sewn much at all, other than H’s crown (which I’m obsessed with). I have to admit that the days have been sailing by midsummer in too much of a blur. I have seriously got to take stock this week and get myself organized. I will blink and it will be September, H will be starting Montessori, and our days of hanging out together will be over for another summer. Boo! 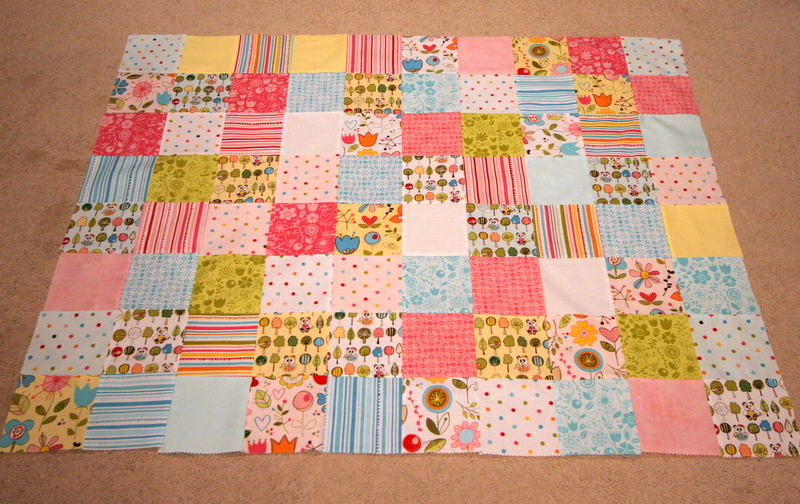 But, at least this quilt top is finished. I have no idea when I will get to sandwiching and quilting it, but I am determined not to let UFOs take over my studio. Determined! I <3 those little pandas.